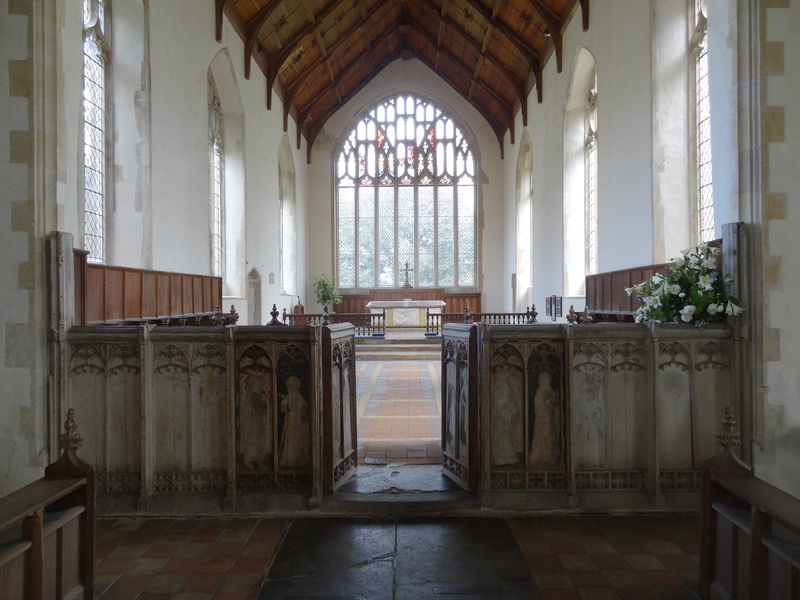 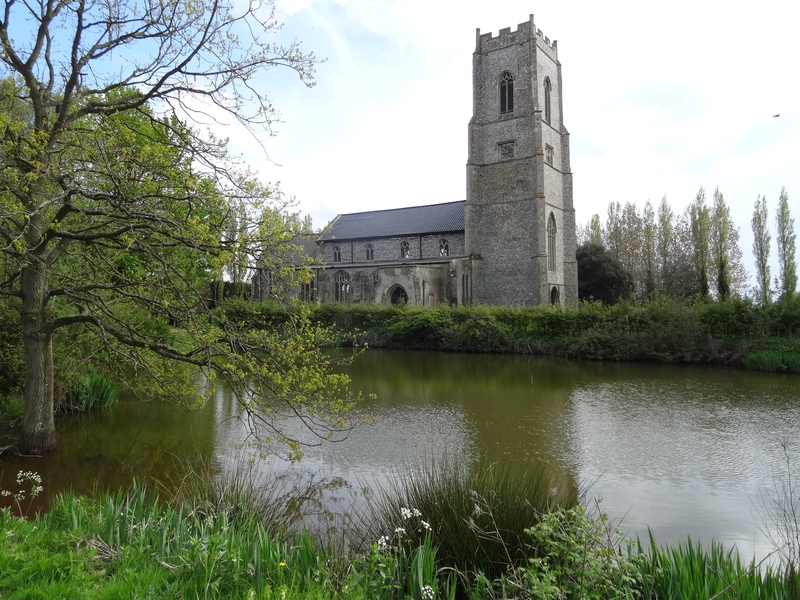 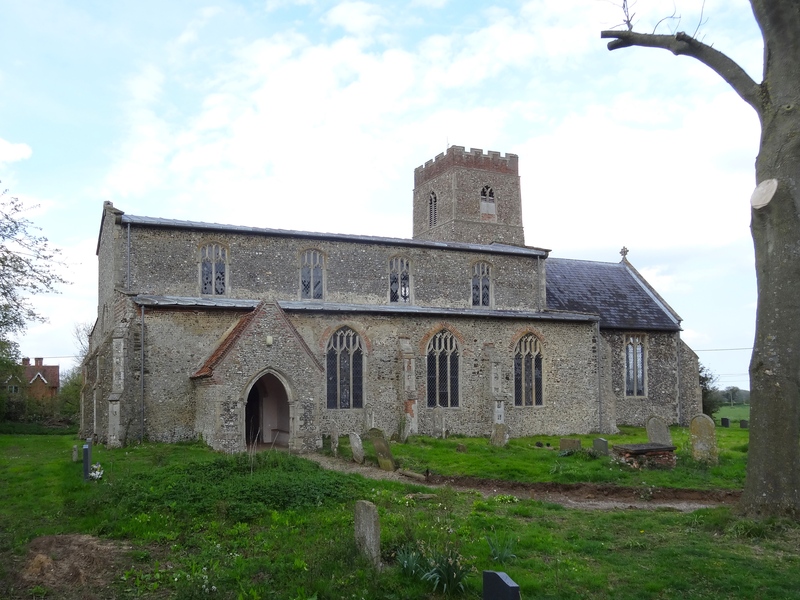 I’d been thinking for some time that I must get back on my bike and do a few more Norfolk churches, when I bumped into a guy birdwatching at Cley, who coincidentally shared an interest in historic churches. 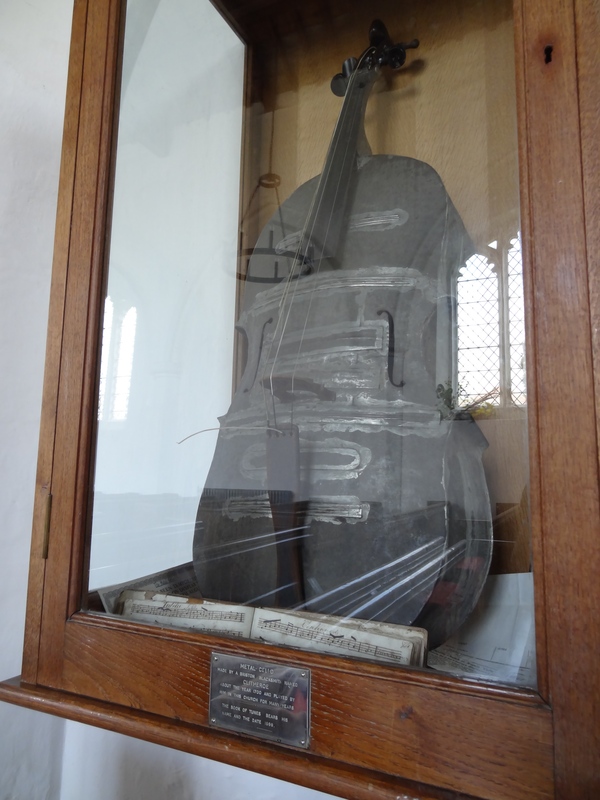 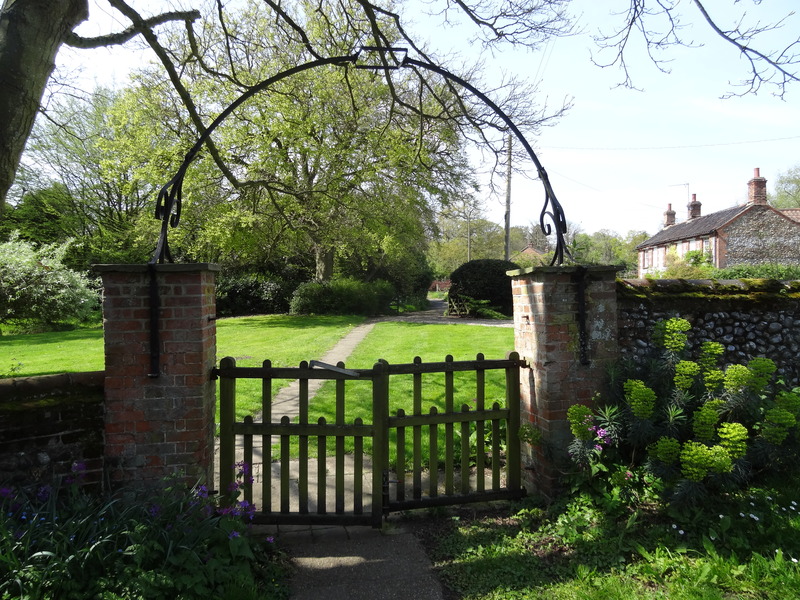 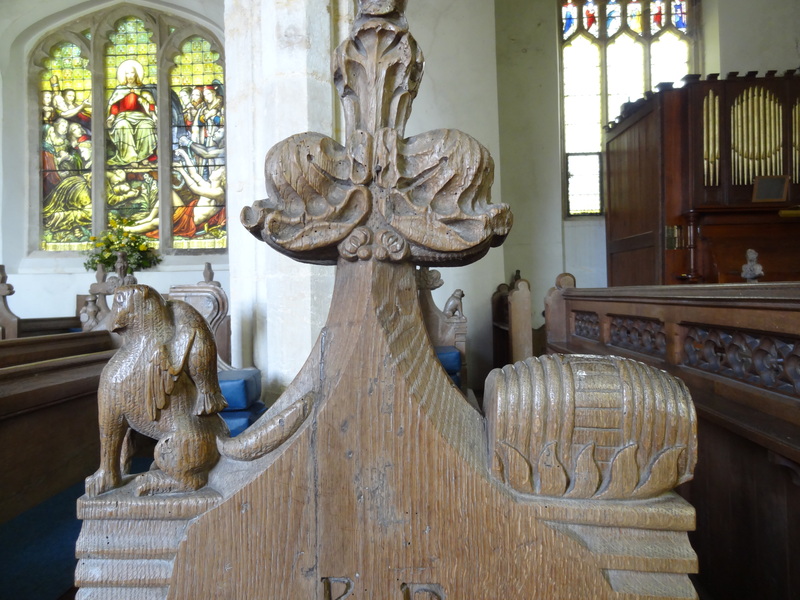 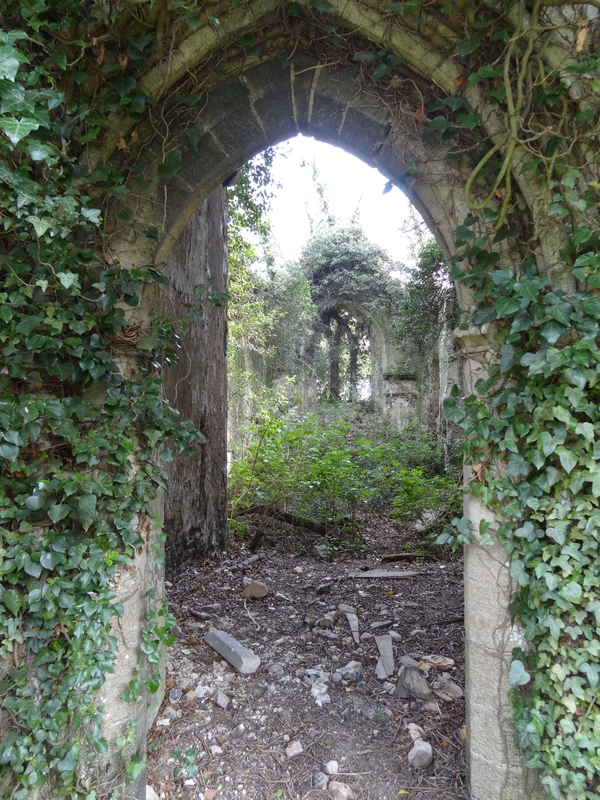 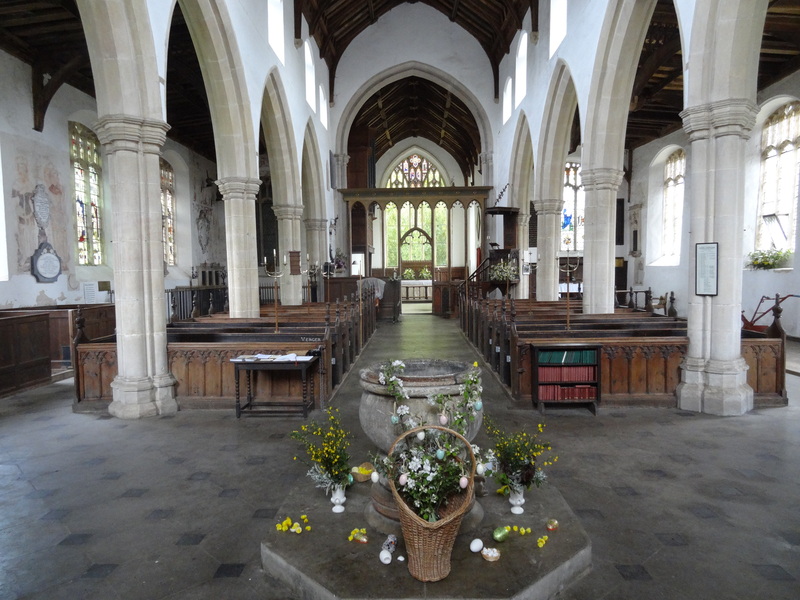 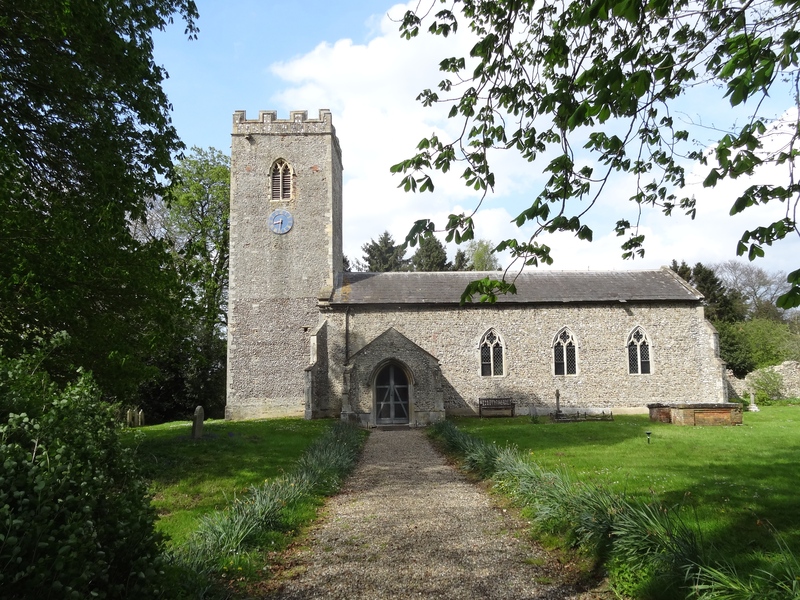 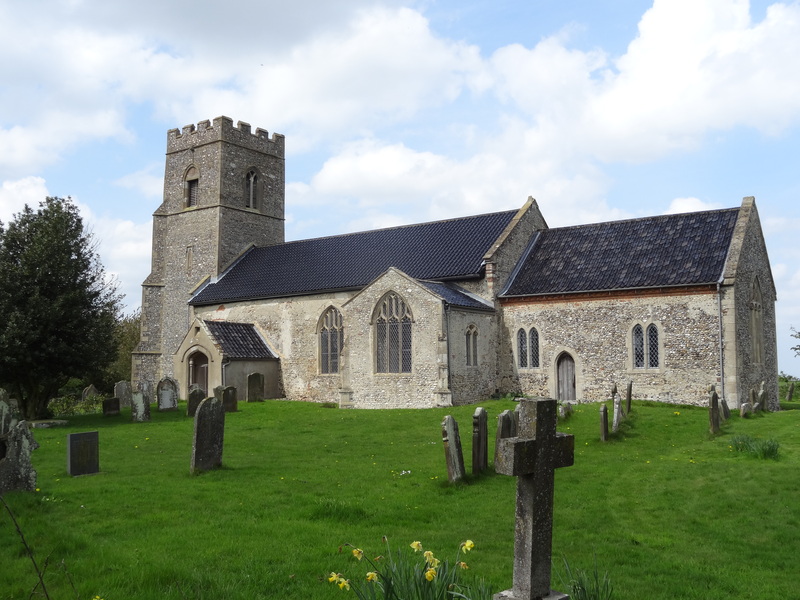 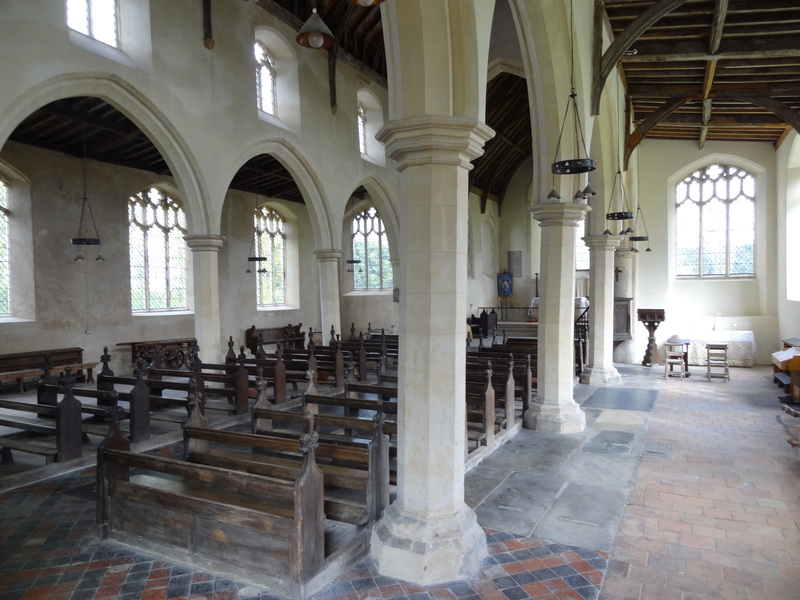 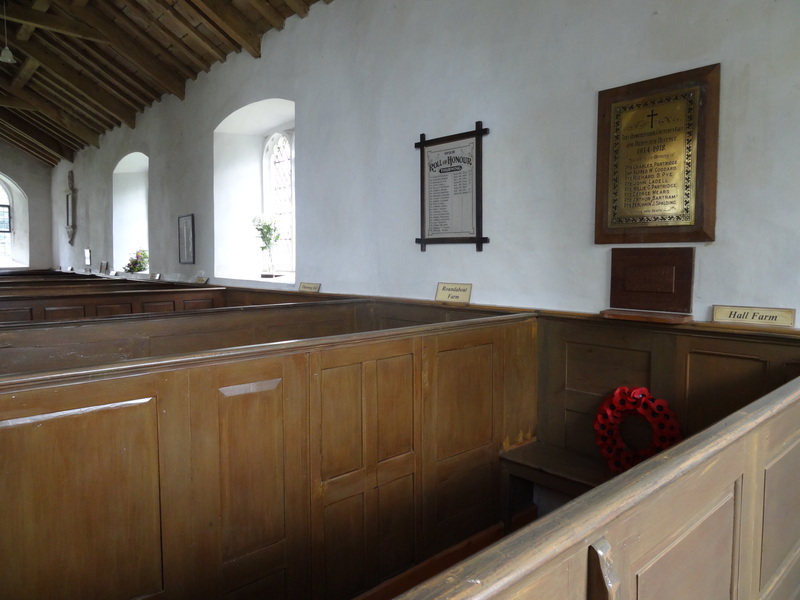 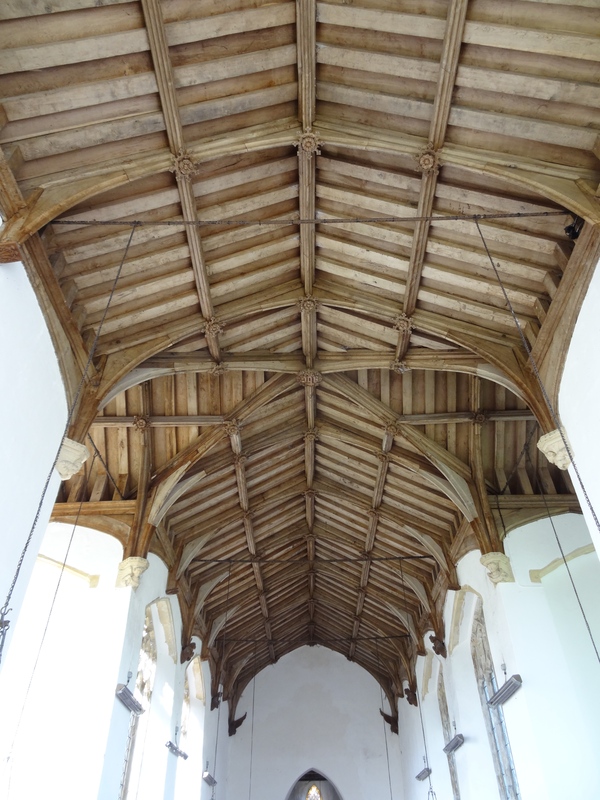 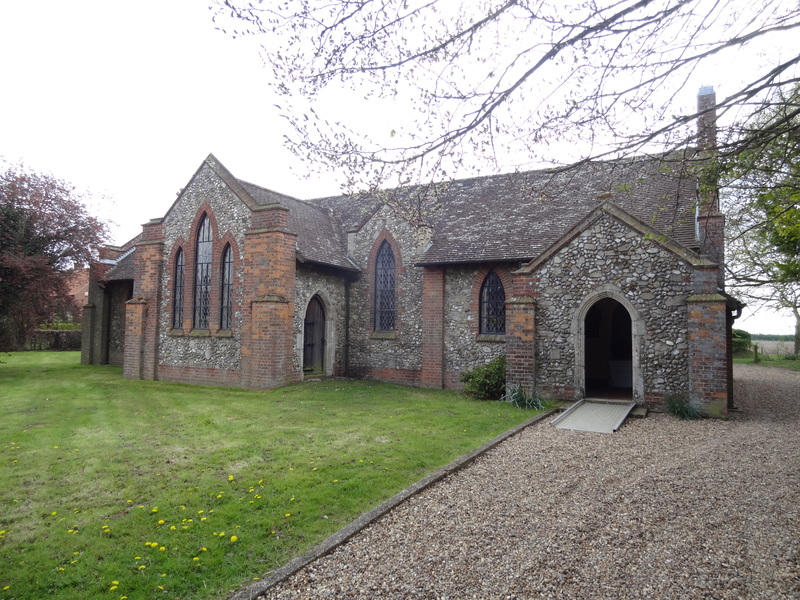 He told me about a recent visit to Salle church, near Reapham – ‘the cathedral of the fields’ as he described it. 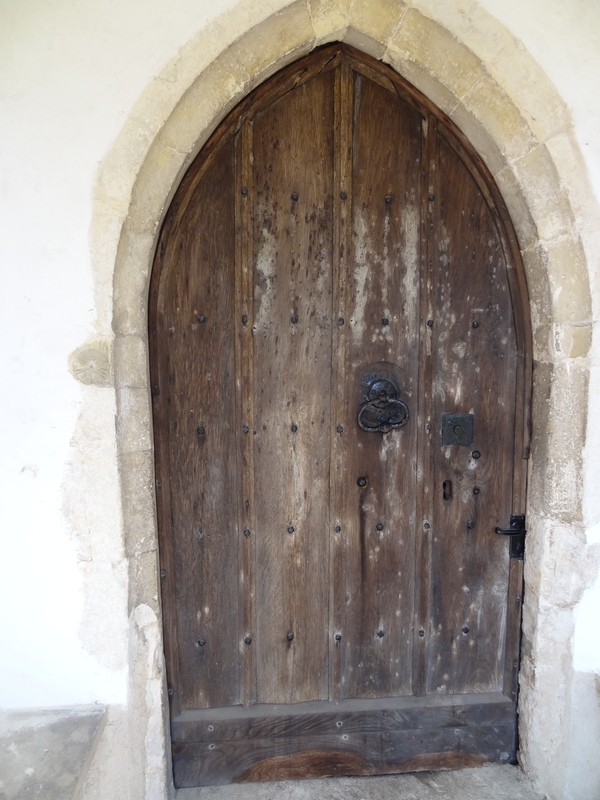 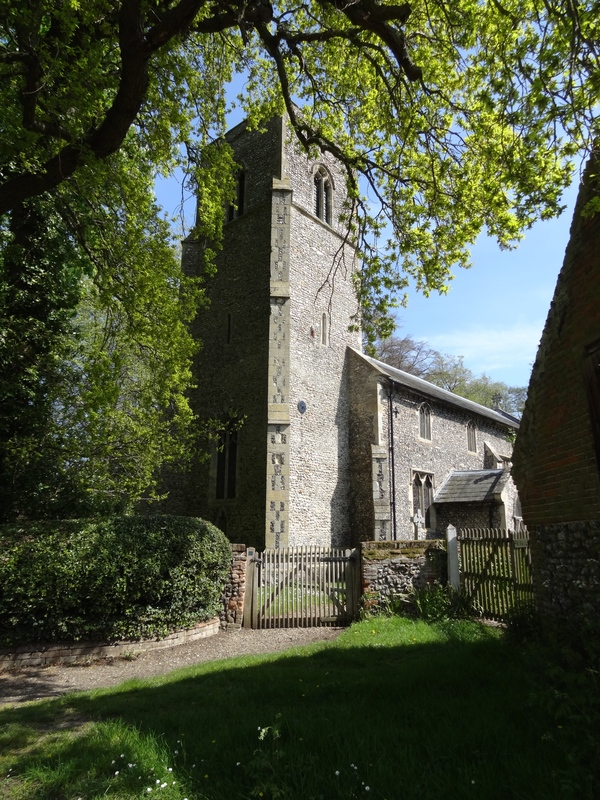 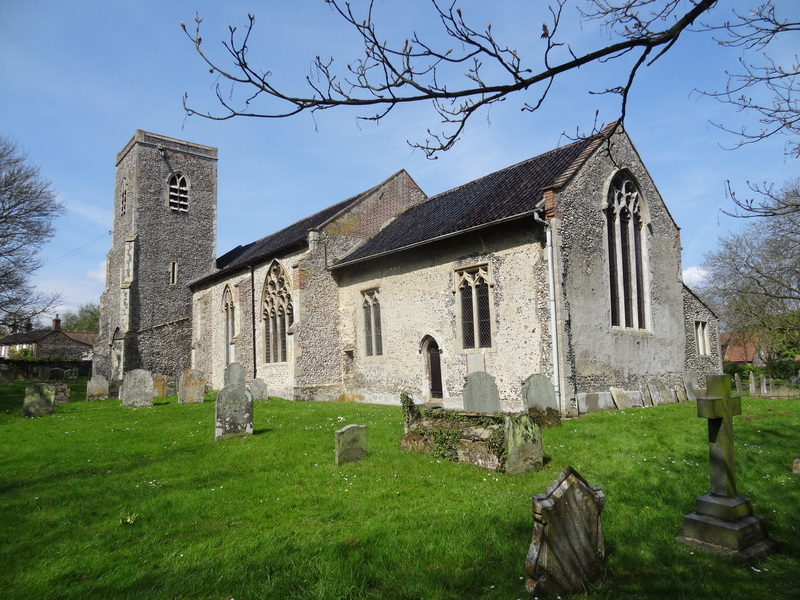 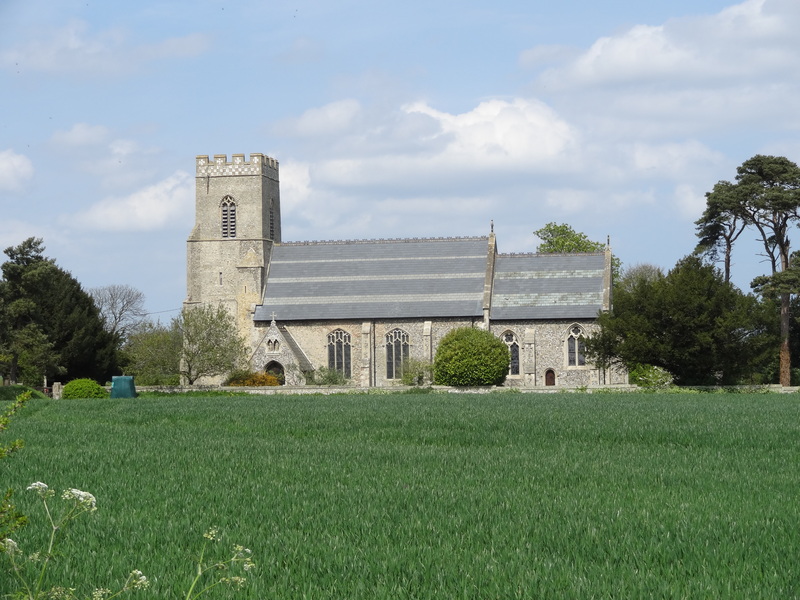 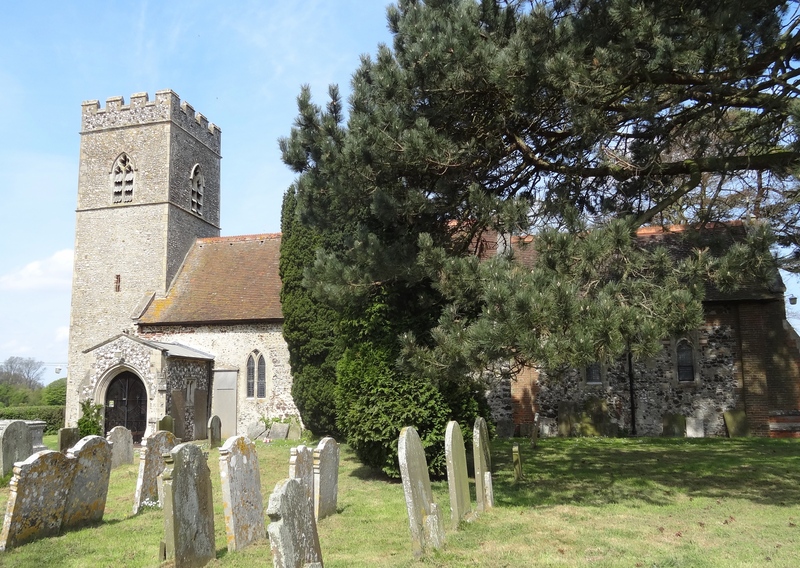 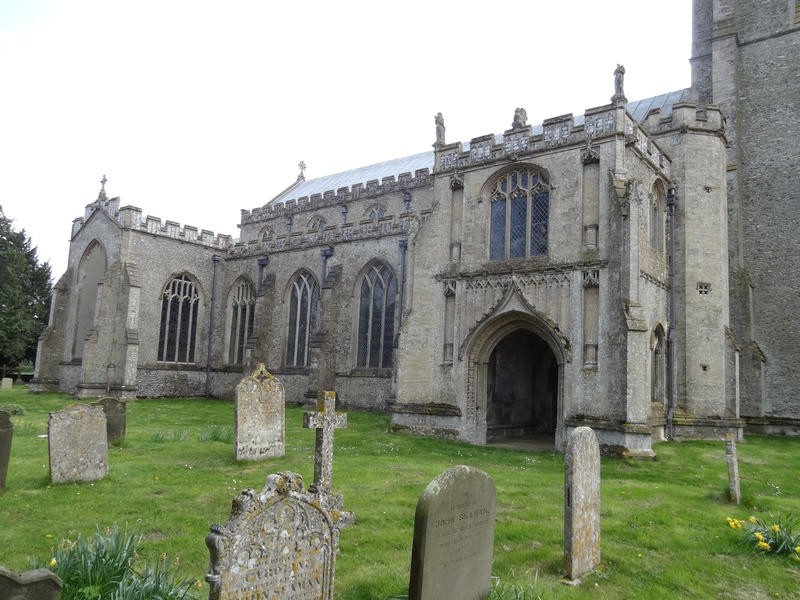 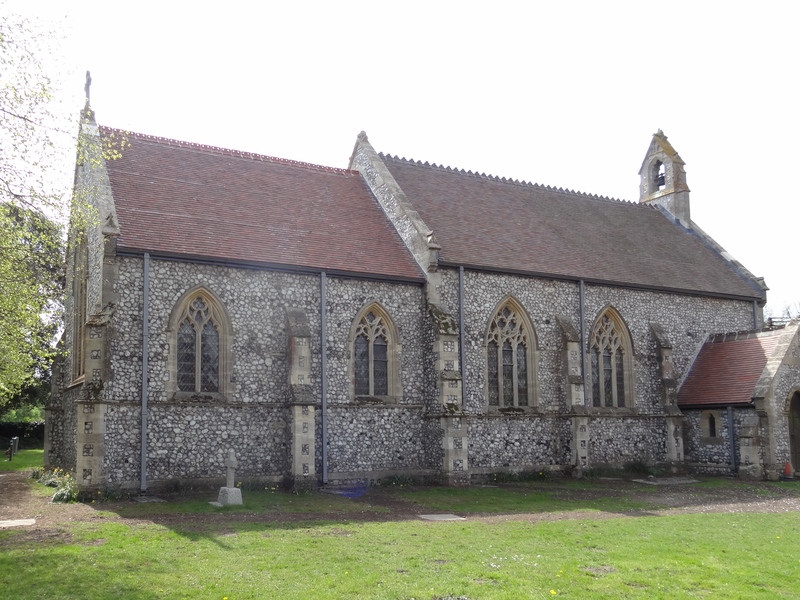 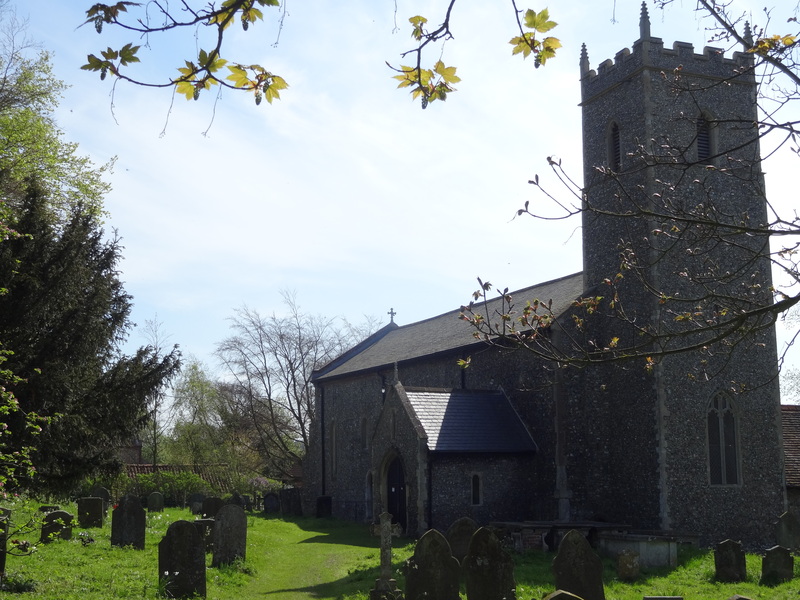 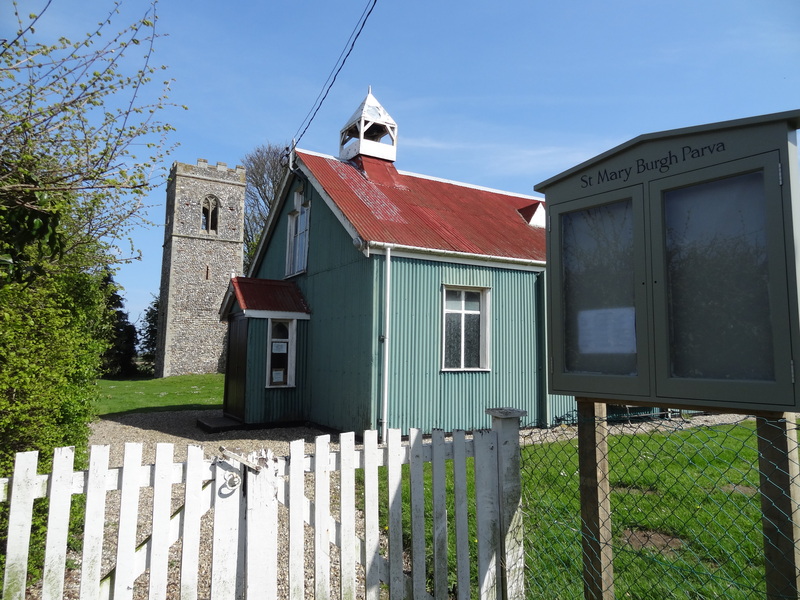 That was more than enough of an incentive, so I set to and planned a route, taking in about twenty churches – only problem was that when I added up the distances, it was over fifty miles – um! 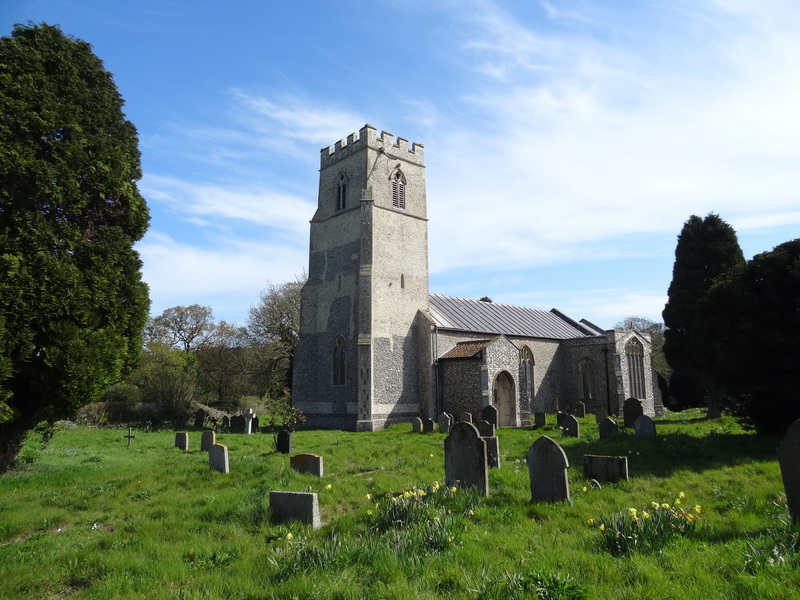 Having not been on the bike a great deal since the near-fatal ‘falling off a ladder’ incident last summer, I wasn’t too confident I could make it. 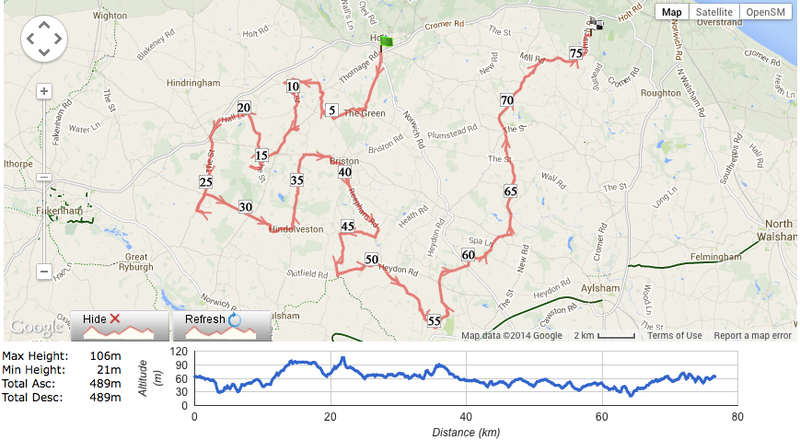 I decided on a compromise, I’d cadge a lift with Jane to Holt, and get her to give me a lift back once I’d finished! 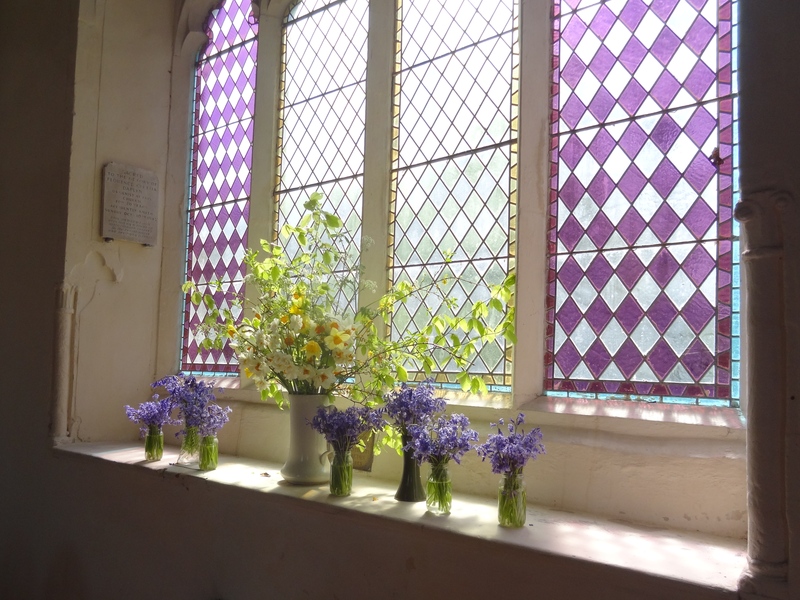 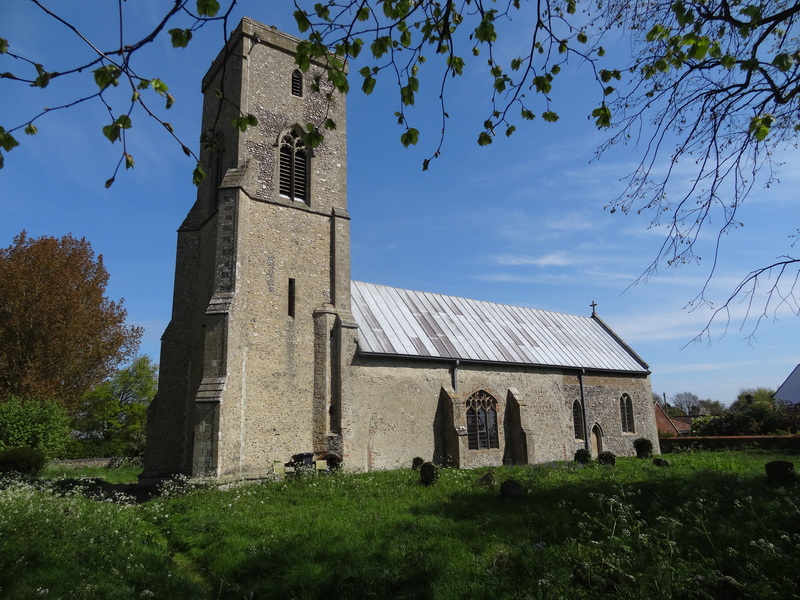 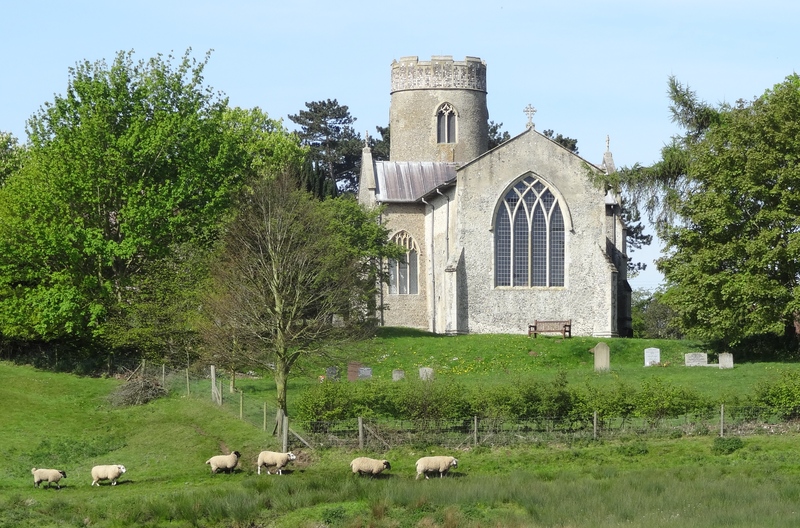 Wednesday was my best ‘weather window’, so by 10.00 I was peddling my way to the first church on my itinerary of 19 churches and two ruins, located roughly in the triangle between the A148 and the B1149, south west of Holt. 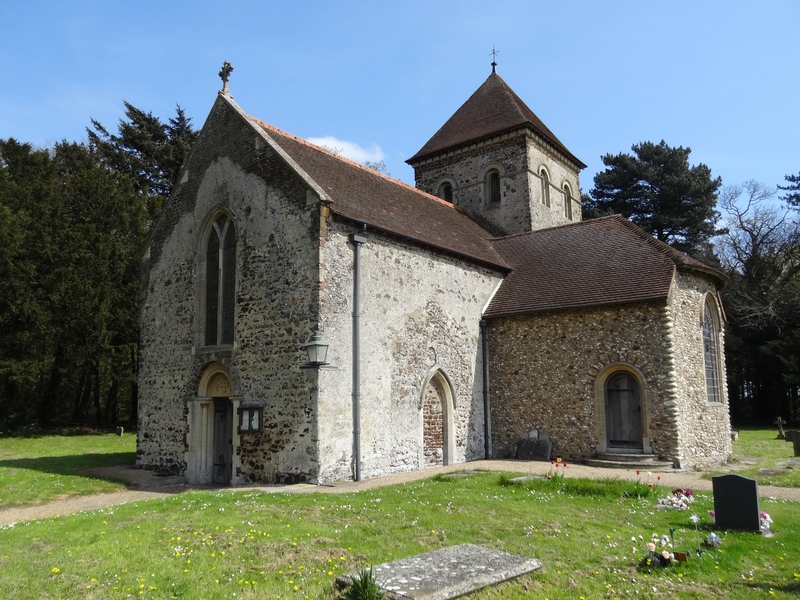 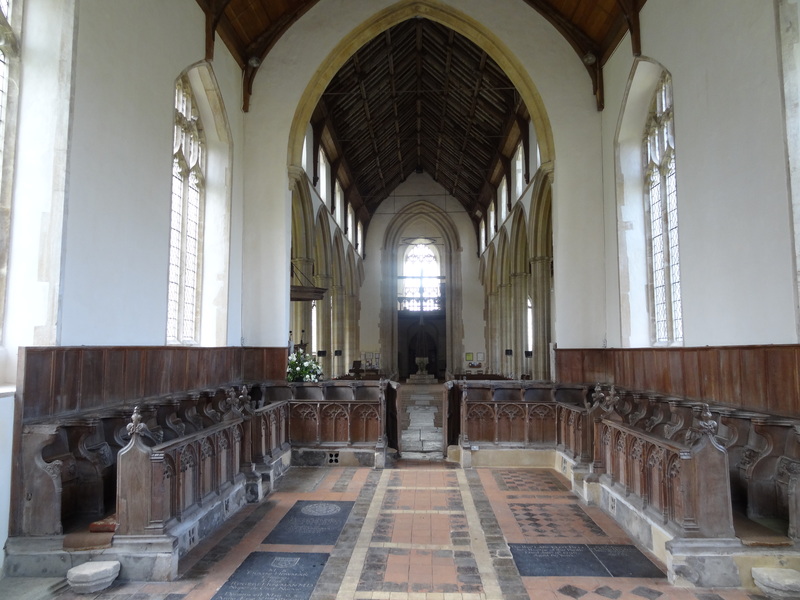 As usual with these excursions there was rather a ‘mixed bag’ of ecclesiastical offerings – but I did find some real hidden gems and the ‘cathedral of the fields’ was truly awesome! 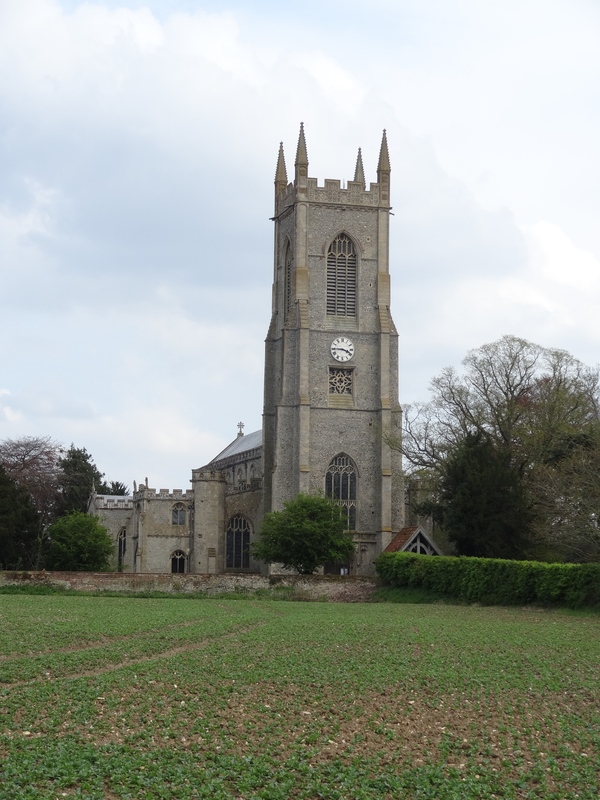 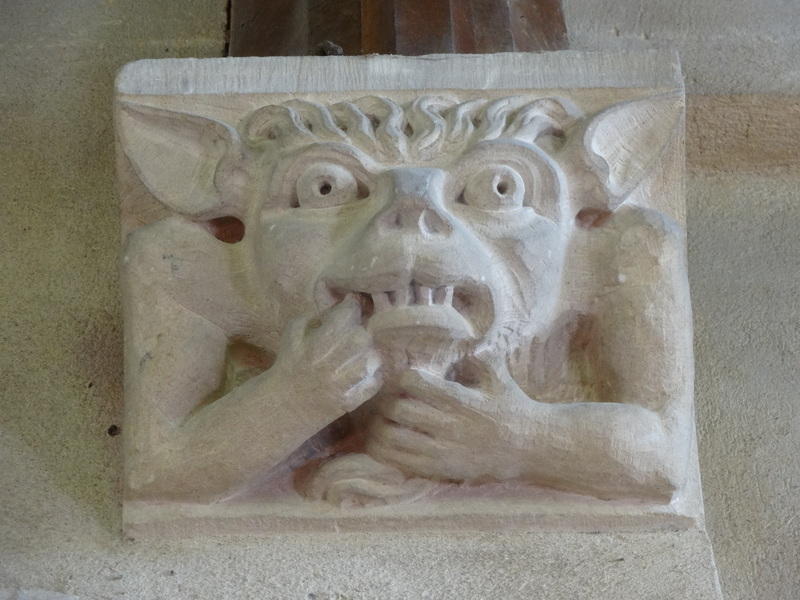 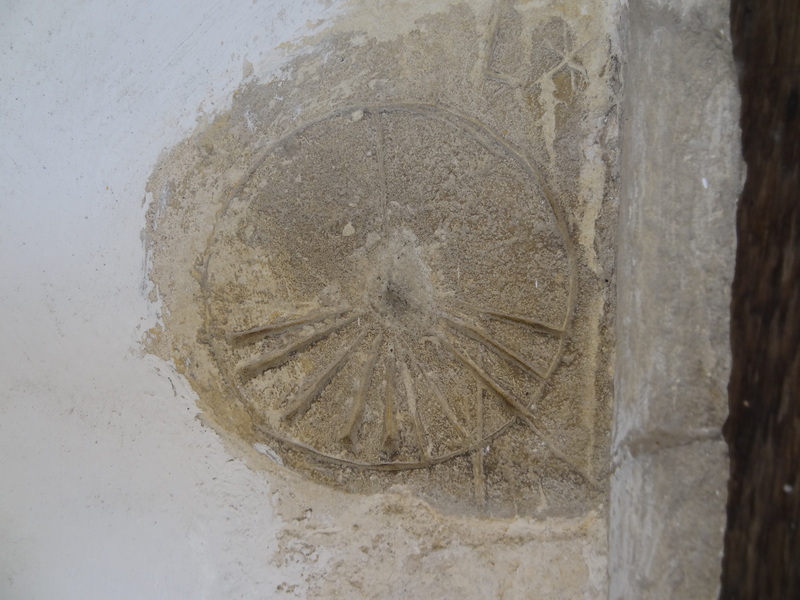 The Churches: St Lawrence Hunworth, St Mary Stody, All Saints Thornage, St Mary Sharrington, St Andrew Brinton, St Maurice Briningham, St Mary Burgh Parva, St Edmund Swanton Novers, St Mary Gunthorpe, St Mary Barney, Christ Church and St Mary Fulmodeston, St George (old and new) Hindolveston, St Peter Melton Constable, All Saints Briston, St Andrew Thurning, St Peter & chapel Guestwick, St Andrew Wood Dalling, St Peter & St Paul Salle and lastly, St Peter & St Paul Heydon. 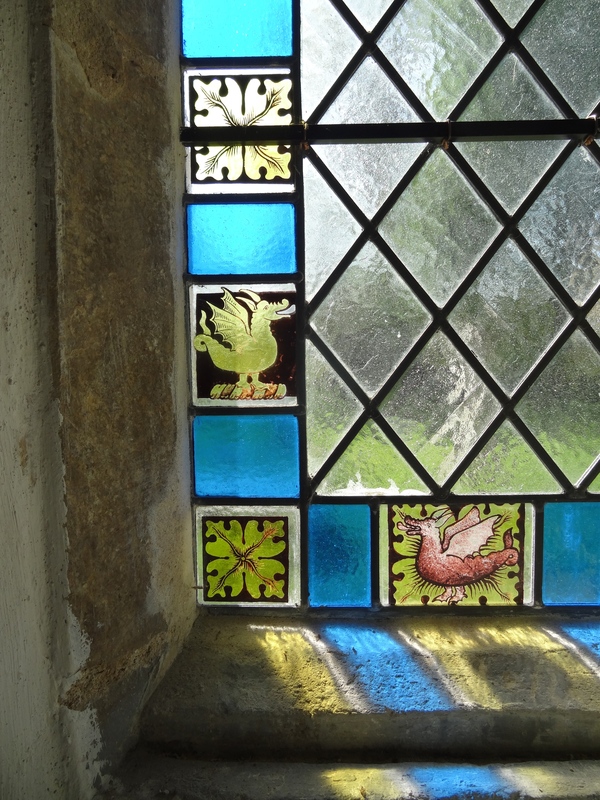 First of the churches, St Lawrence, Hunworth A long shot of St Mary, Stody Detail of the ‘clean’ roof timbers of St Mary, Stody Exterior of All Saints, Thornage Stained glass window detail, All Saints, Thornage St Mary, Sharrington Close-up of a carved stone corbel – widely acknowledged to be amongst the best preserved in England St Andrew – centre of the attractive Georgian village of Brinton The fine entrance door with a rustic sundial which pre-dates the porch Close-up of the sundial An example of some of the fine 16th century wood carving The entrance gate and Old Rectory garden approach to St Maurice, Briningham St Maurice, Briningham Window detail with Easter flowers Ancient and modern – St Mary, Burgh Parva. 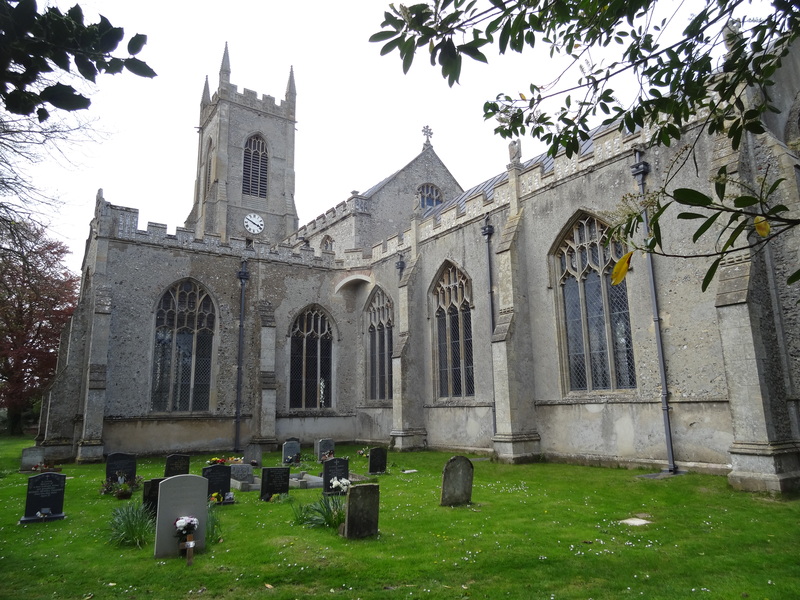 The ‘tin’ church was erected as a temporary measure to accommodate the growing population of Melton Constable, following the arrival of the railway around 1903 Tucked away from the village, on this ancient site, St Edmund, Swanton Novers St Mary, Gunthorpe The parish church of Barney – St Mary The ‘not so ancient’ Christ Church, Fulmodeston which replaced the derelict St Mary’s Another ‘modern’ replacement church at Hindolveston – both churches dedicated to St George St Peter, the estate church of Melton Hall Interior detail of All Saints, Briston – note that the Chancel is at a noticeable angle to the Nave A three hundred year old metal cello, built by the local blacksmith, and played regularly for Sunday services The truly remarkable little church of Thurning. 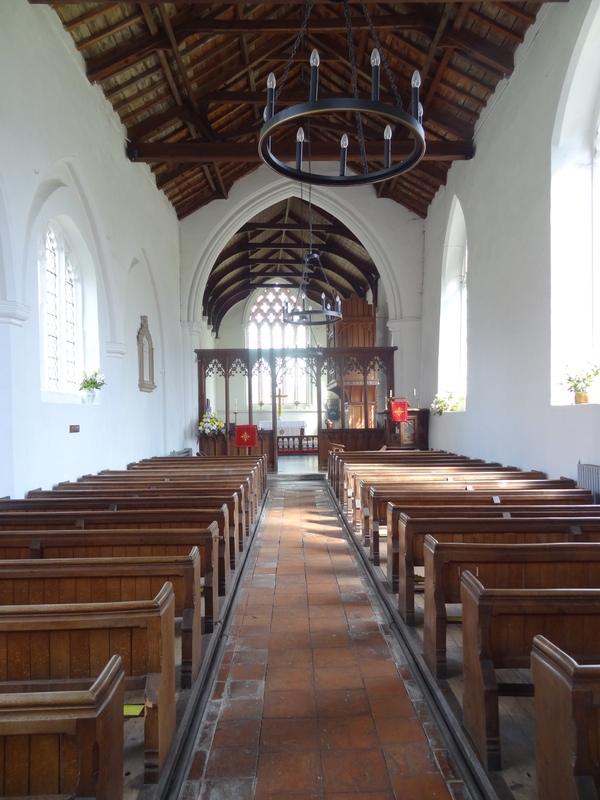 The elaborate wooden interior came from Corpus Christi College, Cambridge, in 1823, including a three-decker pulpit and a string of box pews, each designated to a particular local farm or house! 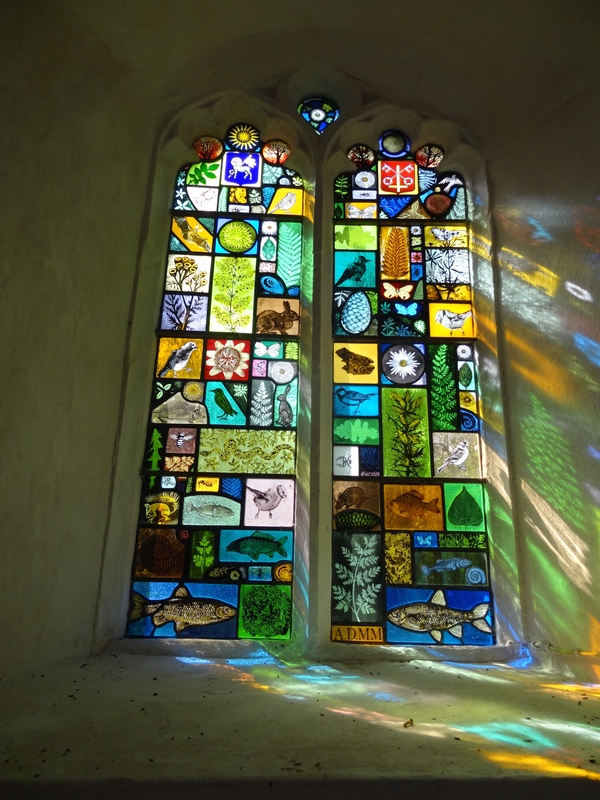 St Peter, Guestwick Detail of a delightful contemporary stained glass window Viewed from across the village pond, St Andrew, Wood Dalling With it’s spacious yet sparse interior St Peter & St Paul, Salle – ‘the cathedral of the fields’ – a magnificent church set in a remote corner of Norfolk The vast interior, with detail of the painted rood screen Looking down the Nave to the great West door Another estate church and another St Peter & St Paul, this time it is in the picturesque village of Heydon It was good to be back on the bike after such a long interval and seeking out more secrets of the historic churches of Norfolk. 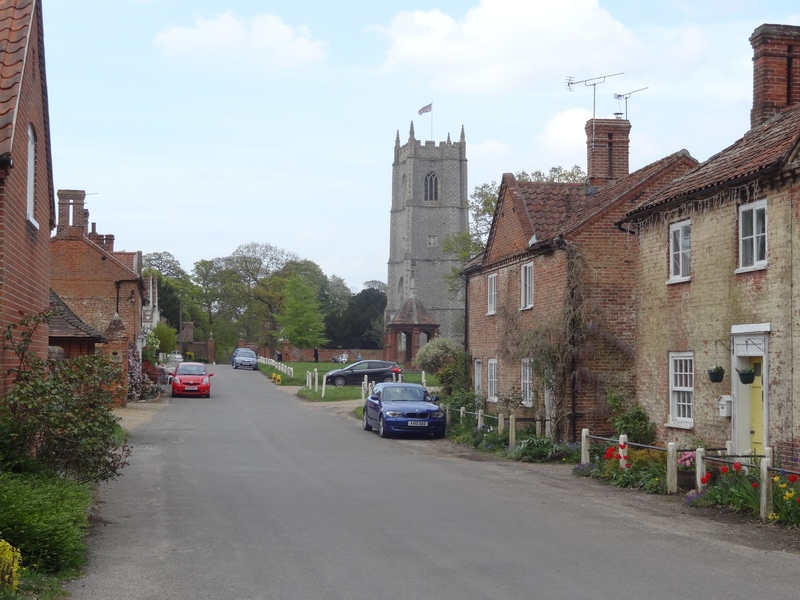 After such an exhilarating day in the saddle it felt rather inappropriate to call Jane for a lift home, so I cycled – a total distance of 78k!